Lets brush-up’s some knowledge related to all topics which are in the header of this post which was started way back but now there is real need to understand and implement it. So now here we can again go with some terminology related to all rocket words for most of us now, which are nothing but Big Data, NoSQL and its Relation in association of Microsoft with SQL Azure, Windows Azure, Big Data and No SQL together ! In this post we surely have clear idea about BIG DATA at the end ..
Big Data in all Direction ? 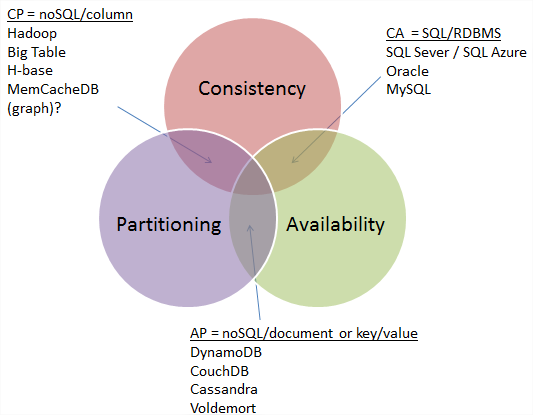 What is SQL Azure ? Lets understand one by one !$! Consider a scenario where we haver our application running and we are getting data from different Data Source on premises , But as we know Data is getting larger and larger we move that on to cloud like azure – This Data is Called Big Data. Big Data is where you can take data sets that are large and that are also meaningful but have not traditionally been put together, to find new meaning. Success in the Big Data era is about more than size. It’s about getting insight from these multiple, data sets more quickly. Big data is made up of data sets that grow so huge that they become difficult and clumsy to work with using on-hand data management tools. That’s about statistical analysis at scale and tools to split the work between various computers, as it isn’t possible anymore to process on a single server. Big data will continue to get a lot of attention in the news, as this problem will grow. Big Data is a buzz word that is directly correlated with new techniques being used to handle large datasets that may be heterogeneous in nature. Processing this data may require a parallelized processing so that it does not take days or years. To understand Big Data we must first appreciate that there’s been an explosion in the amount of data available. There’s been more data produced in the last 3 years than the rest of human history. 1 Zettabyte – 1 trillion (million, million) gigabytes – rising by a factor of 44 to 35 zbs by 2020. There’s also been an explosion, not just in the size but the methods for correlating, analysing and leveraging that data. It’s not just more streams of data, but entirely new ones. For example, there are now countless digital sensors worldwide in industrial equipment, automobiles, electrical meters and shipping crates. New approaches have developed to deal with this deluge of data. So Facebook has to manage all of its users, all of their interaction and also 40 billion photographs. Decoding the human genome involves analysing 3 billion base pairs—which took ten years the first time it was done, in 2003, but can now be achieved in one week. Other firms face similar challenges to control and exploit huge amounts of data; Google, Twitter, Tesco’s, NASA, Disney, Wall-Mart, Barnes and Noble, Flight Caster, LinkedIn etc. This leaves us with questions. If only we could formulate the right questions. If only we could devise the right sampling strategies. If only we had big enough machines to ask lots of questions using lots of sampling strategies. If only we had big enough machines to not bother sampling at all. This requires a dramatic shift due to increased speed of processing, scaling of technology and data systems. This term refers to advancing trends in technology that open the door to a new approach to understanding the world and making decisions. There is a lot more data, all the time, growing at 50 per cent a year, or more than doubling every two years, estimates IDC. They can measure and communicate location, movement, vibration, temperature, humidity, even chemical changes in the air. “Big Data” is a catch phrase indeed that is overstretched, and as such is becoming less and less meaningful. What it (used to) mean is that you have more and more digital information available, and need new tools to make sense of them, to find the signal in the noise. One of the technique Google pioneered is map reduce, where a task is distributed among a cluster of servers where each work on part of the data, and then putting all the partial results together at the end . On the storage front, the nosql movement is aiming at making it easier to split the data on several computers, and work in parallel on this cluster. This is what we mean by Big Data. 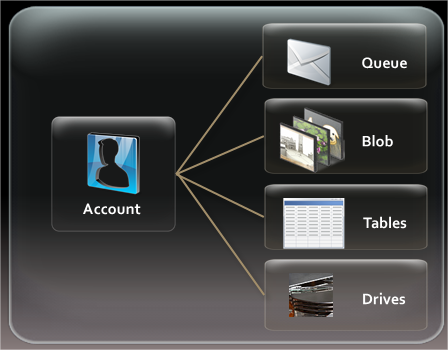 SQL Azure is Big Data ‘s one of solution / answer is to implement in Microsoft environment easily. 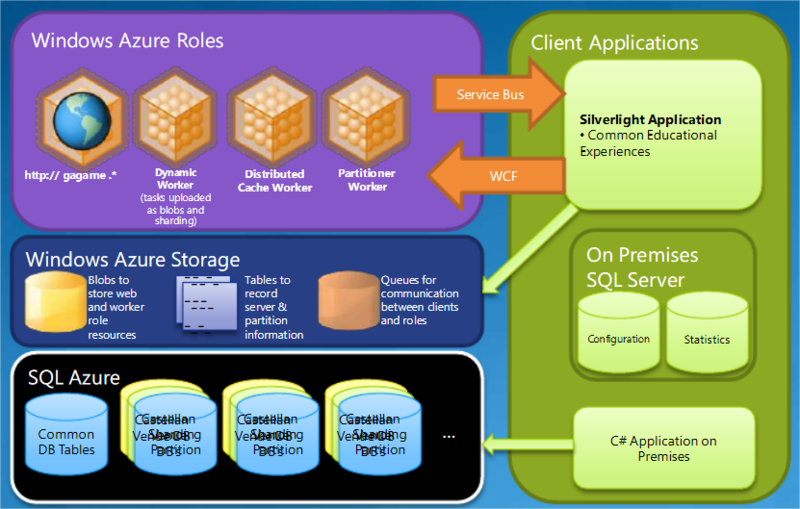 SQL Azure is a highly available and scalable cloud database service built on SQL Server technologies. With SQL Azure, developers do not have to install, setup or manage any database. 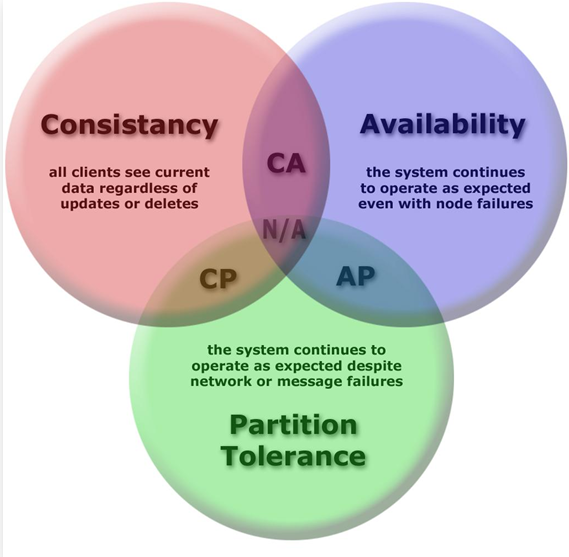 High availability and fault tolerance is built-in and no physical administration is required. SQL Azure is a managed service that is operated by Microsoft and has a 99.9% monthly SLA. For more information click here !! Windows Azure is Big Data ‘s second of solution / answer is to implement in Microsoft environment easily. Windows Azure is an open and flexible cloud platform that enables you to quickly build, deploy and manage applications across a global network of Microsoft-managed datacentres. You can build applications using any language, tool or framework. And you can integrate your public cloud applications with your existing IT environment. Which is nothing but unstructured, unspecified , DE normalized and Non Relational Dump of Data. 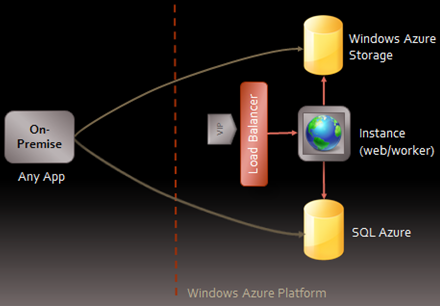 In following diagram we can see relation ..
What is Relation between SQL Azure , Windows Azure and Big Data !! Durable NTFS volumes that Windows Azure applications can use. Hope you will like this post on What is Big Data ? 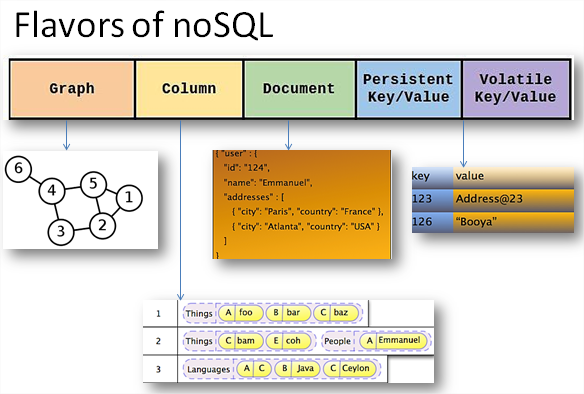 What is No SQL ? What is Relation in association of Microsoft with SQL Azure , Windows Azure ,Big Data and No SQL together.